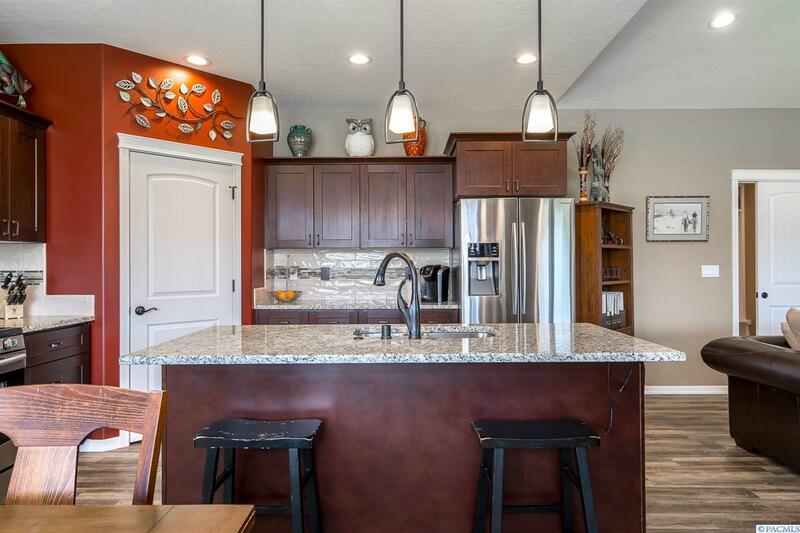 Located in a golf course community, this stunning, custom-built 1-story Titan home has all of the upgrades you would desire in a home, while being perfectly designed for every stage in life. 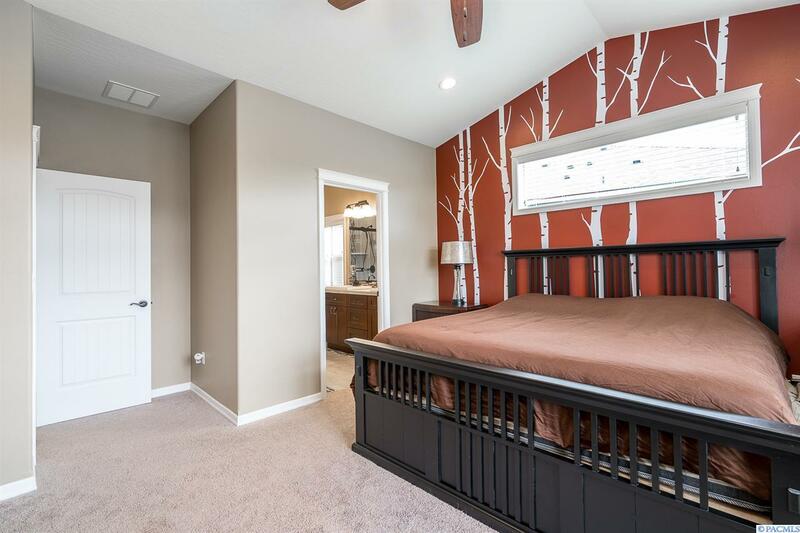 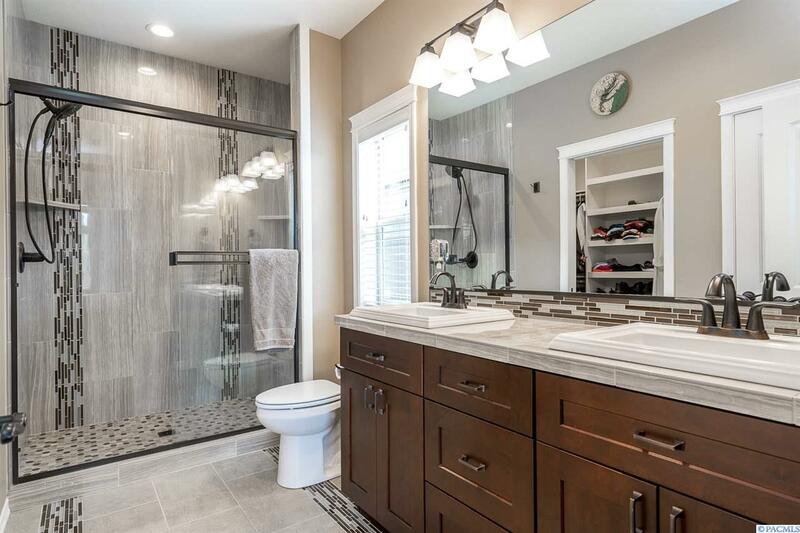 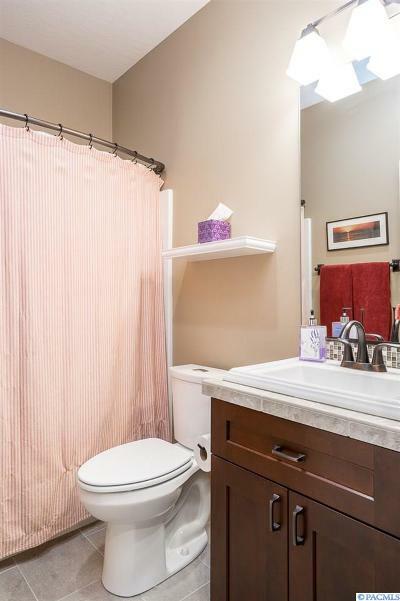 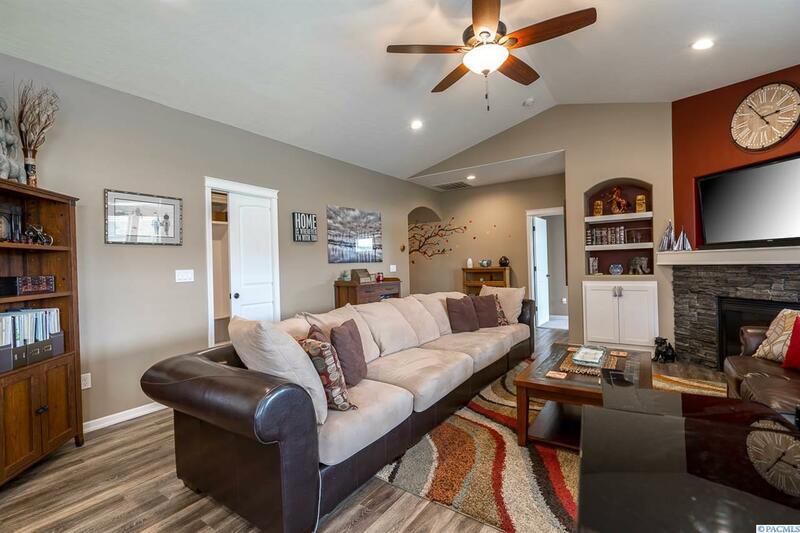 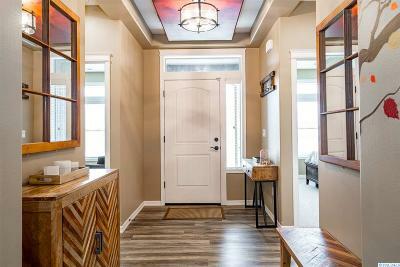 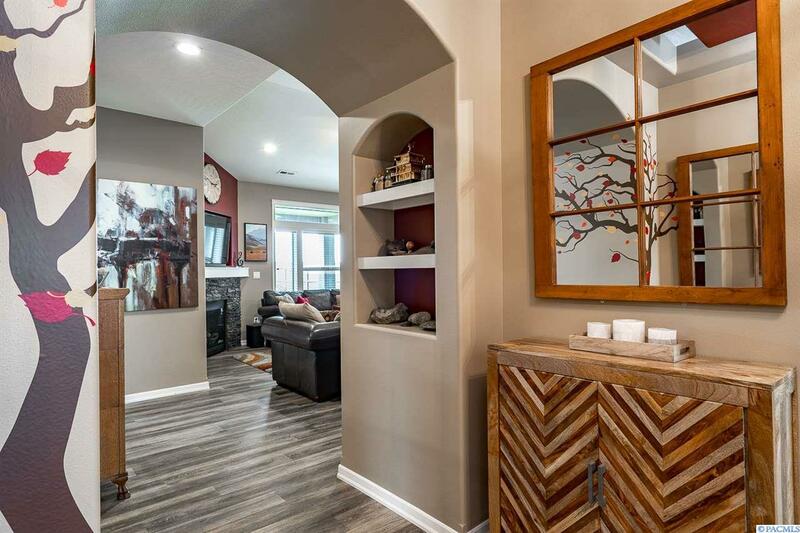 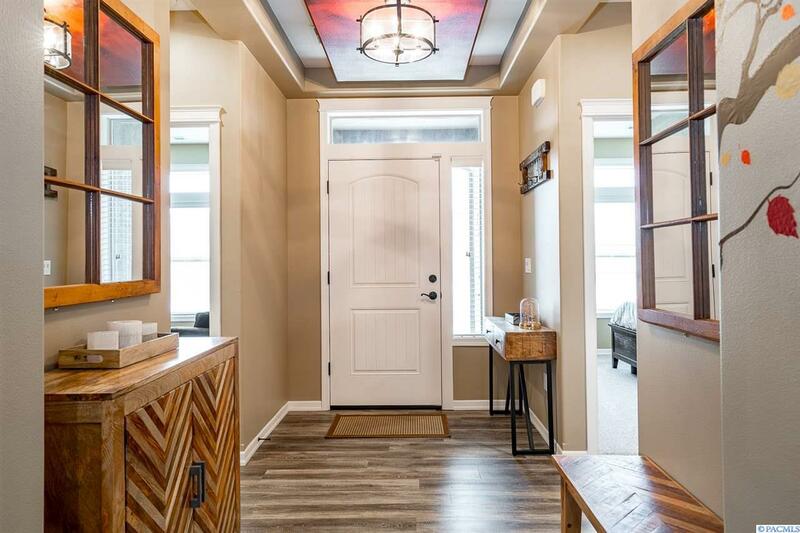 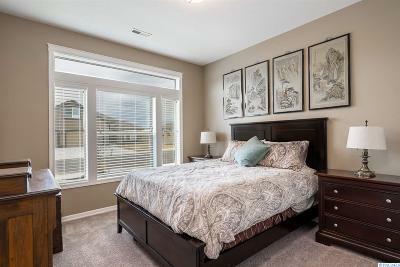 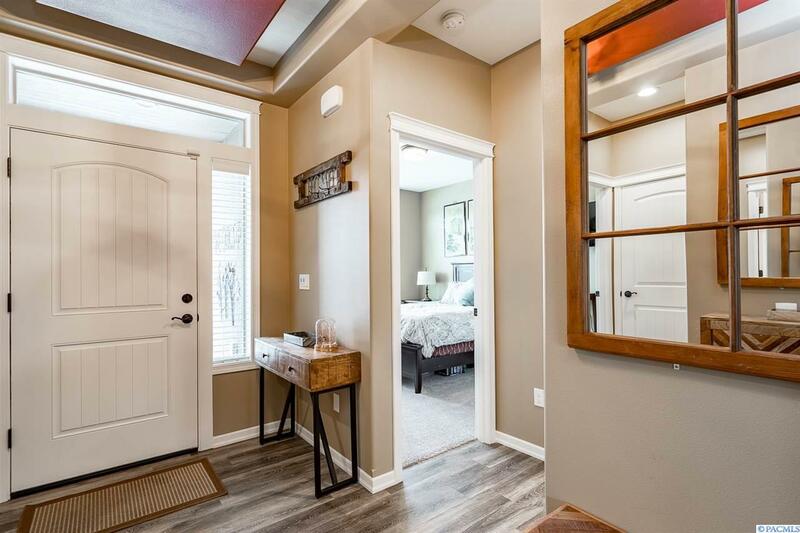 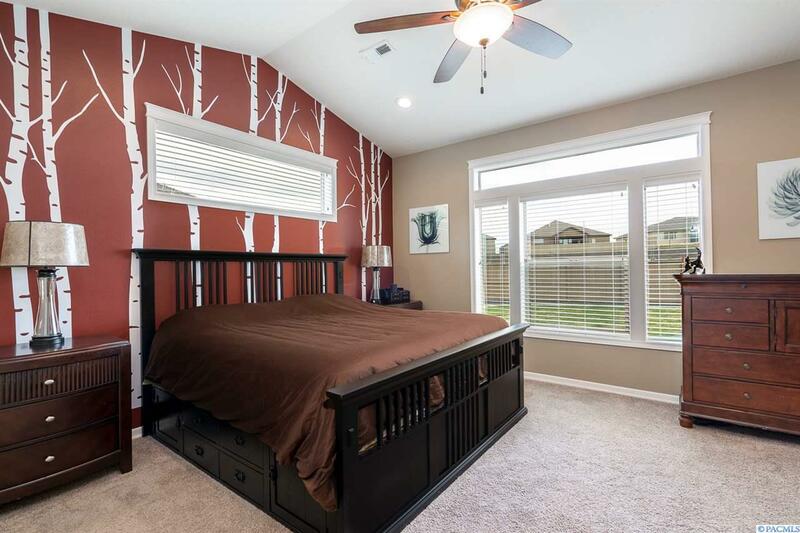 Custom flooring and warm tones throughout, including crown molding, granite & tile, coffered and vaulted ceilings and custom cabinets provides great style and design. 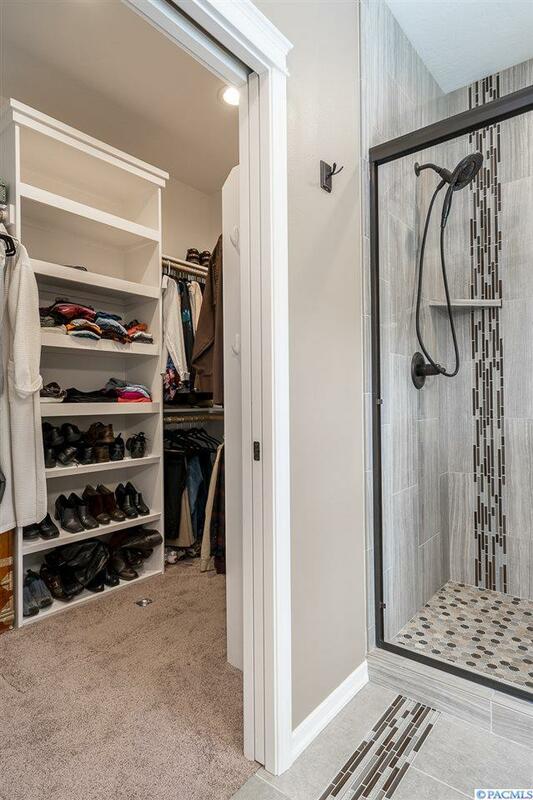 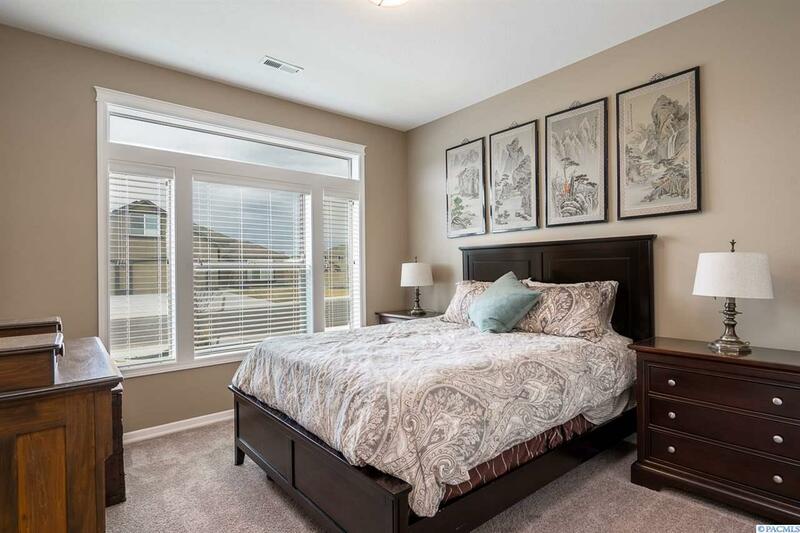 Relax in your master suite with a tiled custom shower, dual sinks, oversized walk-in closet and space for the king-sized bed. 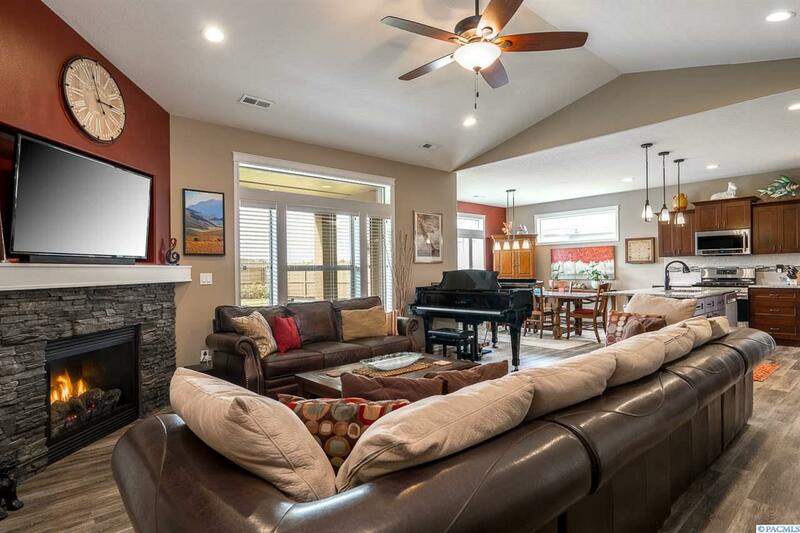 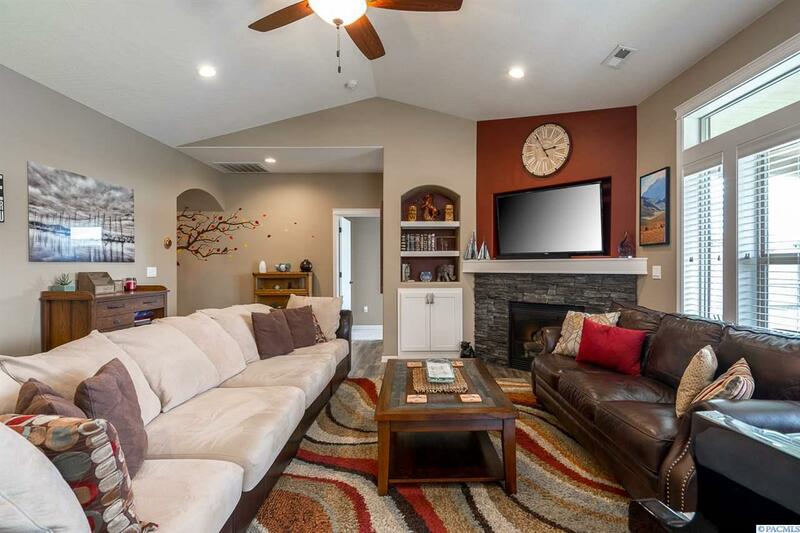 How nice would it be to relax in this family room where space and continuity resides? 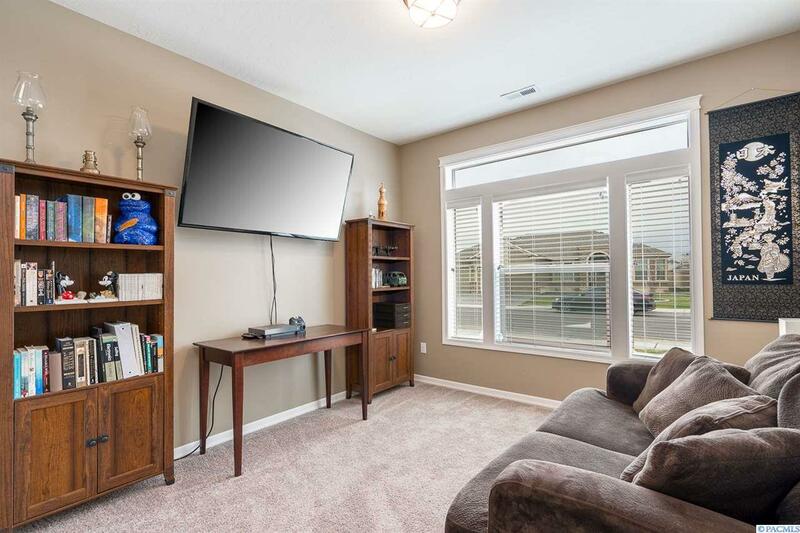 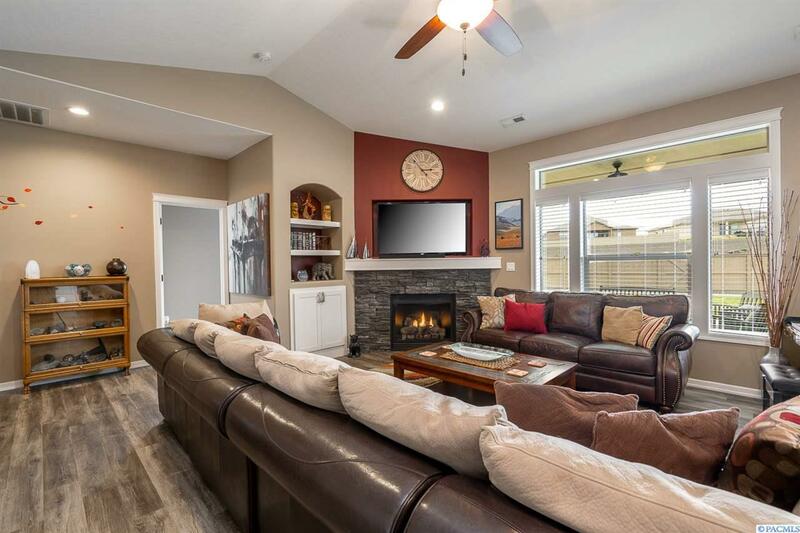 Cozy fireplace, open floor plan, ample light and windows, spacious dining and separate laundry with custom mud room that has room for all the important stuff. 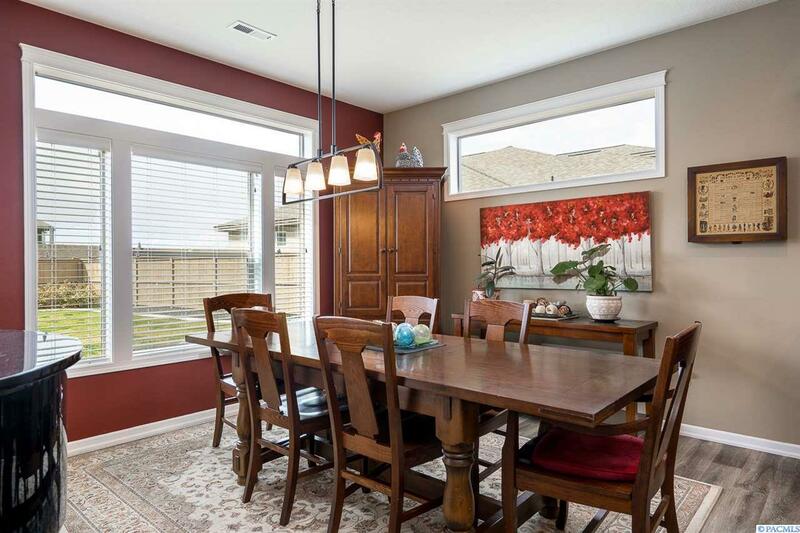 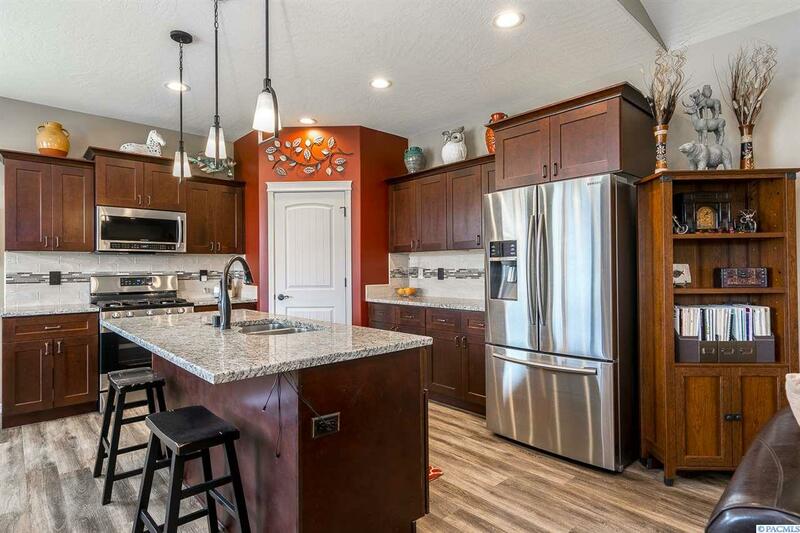 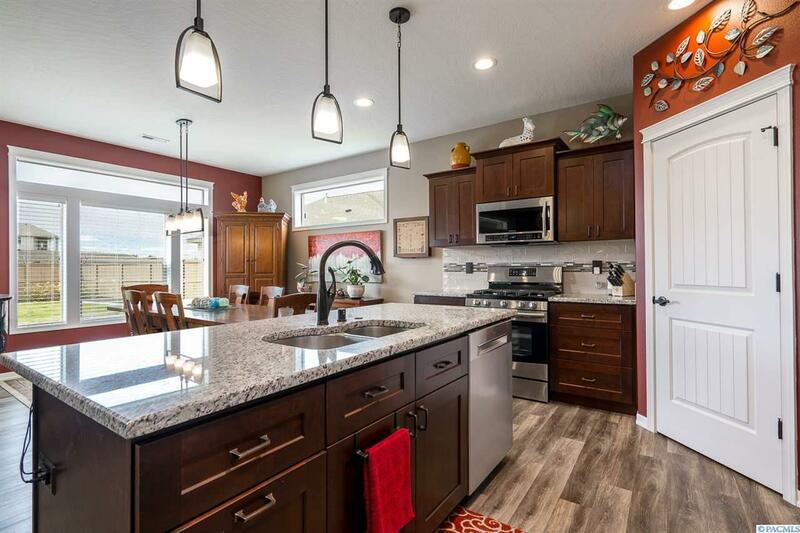 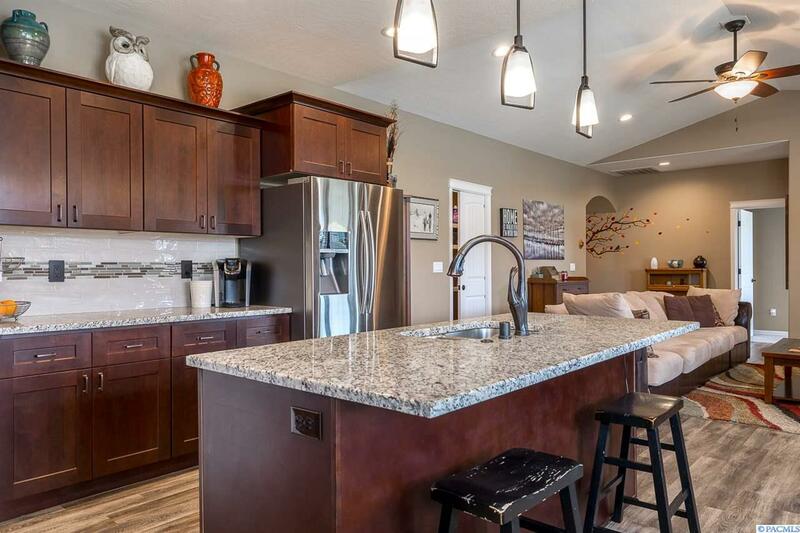 A chef&apos;s dream kitchen with gas stove, stainless steel appliances, ample prep room with a deep sink located in the large island, soft closed drawers, large pantry, water softener, warm colors and impeccable design. 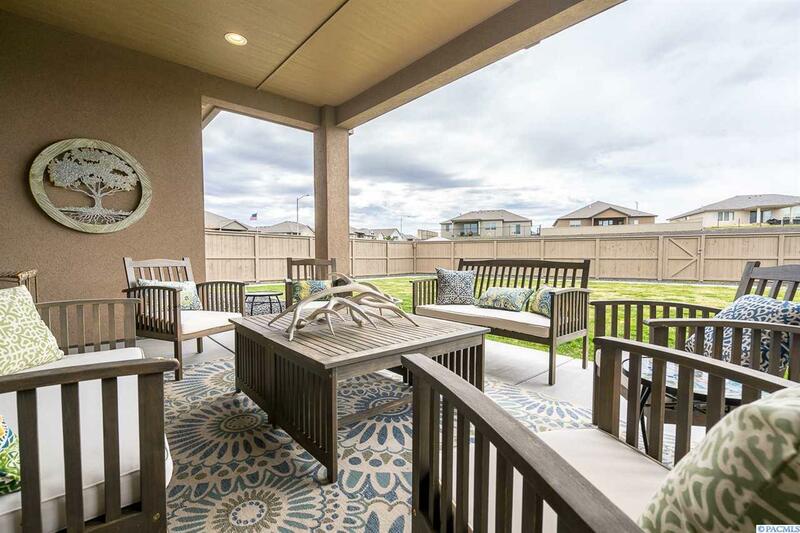 Enjoy family gatherings on the covered porch, fully landscaped yard and fencing. 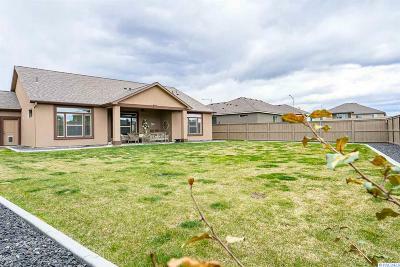 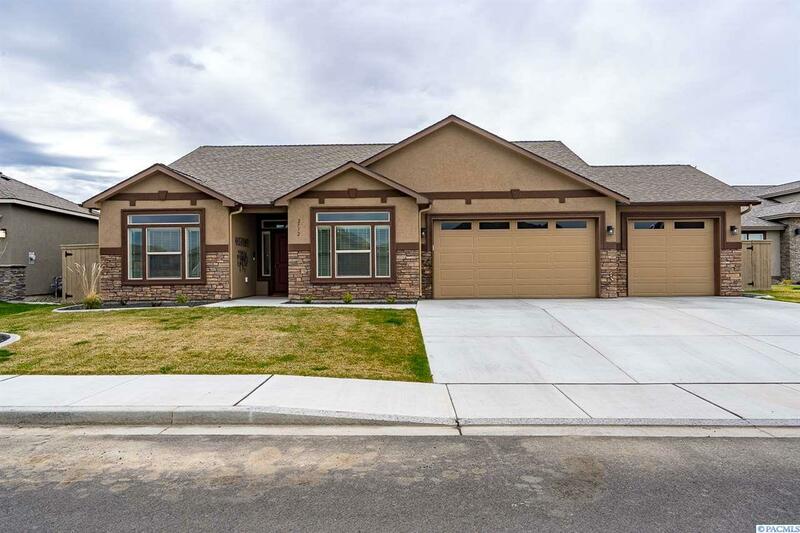 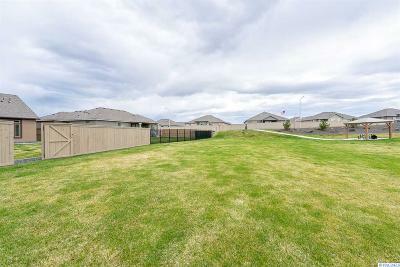 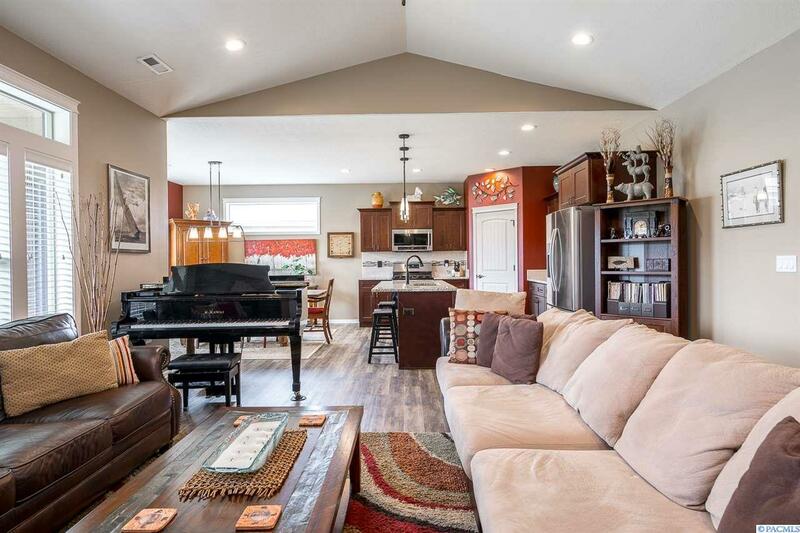 Not to mention, one of the best features this home provides is the green space beyond the fenced yard with walking trails throughout, including a community pool and sports court with space for your RV, trailers or boat. 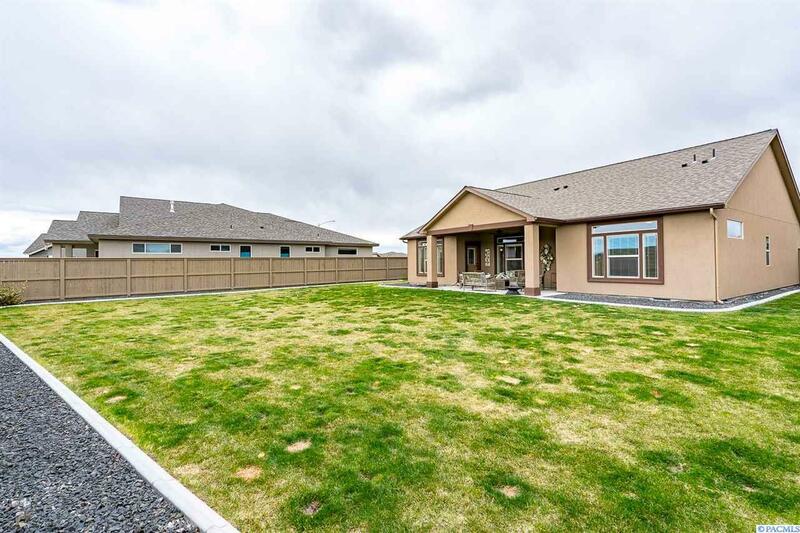 This home won&apos;t disappoint! Call today for your personal showing today!